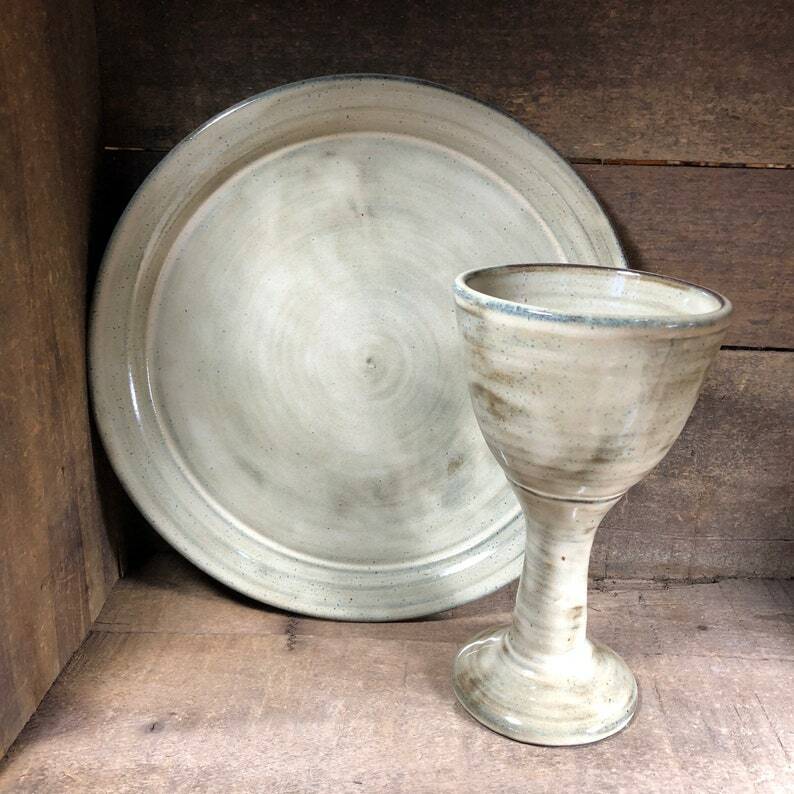 This Communion Plate and Chalice set would be perfect for your church or wedding ceremony. 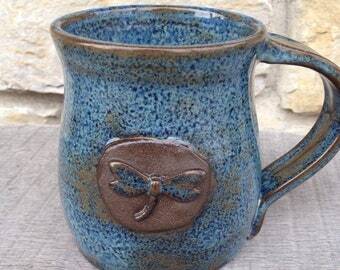 Glazed your choice of color over dark clay, this pottery set has a very rustic, homey feel. The Communion plate measures approx 8 or 11 inches, and the pottery chalice stands about 6-7 inches. This communion plate and chalice set is made to order. Please allow time for production. Pottery communion sets are MADE TO ORDER just for you! Please allow time for production. The set is very high quality and arrived before the projected date. It made a great seminary graduation gift. Wonderfully made beautiful set. A true work of art. I purchased this set for a communion set for our church. I was impressed by how nice it appears. It is of high quality and well done. 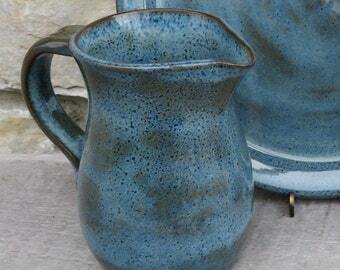 I would highly recommend this to anyone who is looking for quality pottery. Gorgeous pieces for us to use for communion weekly. Very well made. Shipped very safely.